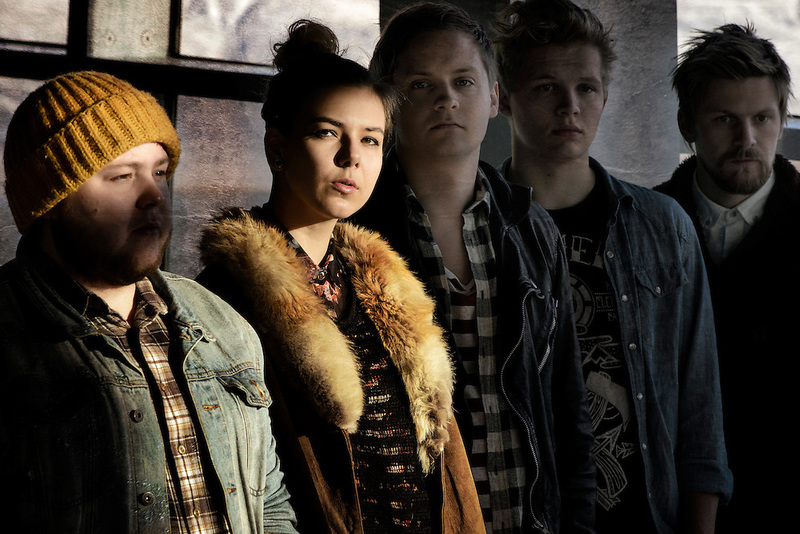 Portraits of the Icelandic band Of Monsters And Men taken on-location at Harpa Concert Hall in Reykjavik, Iceland. October 31, 2012. Copyright © 2012 Matthew Eisman. All Rights Reserved.